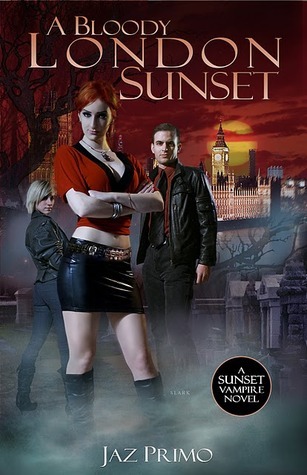 Bringer of Fire is the first book in a new series by Jaz Primo of Sunset Vampires fame. 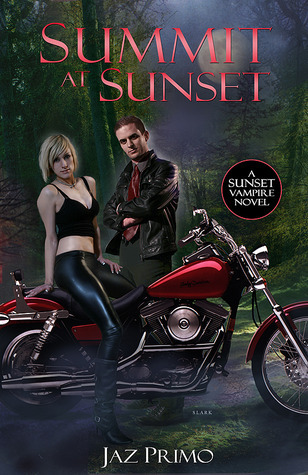 I love Jaz’s Sunset Vampire series but this book is different. Do not look for vampires to be in it. Logan Bringer has a different super power. Be prepared to be blown away. Logan Bringer was an ordinary guy. He has friends and family that care about him. He played football in high school, served six years in the army and went to college. He also has brain cancer and has been undergoing experimental treatments at The Nuclegene Cancer Treatment Center. The center just happens to be located inside The Wallace Building. A building that was blown up on a day he was supposed to be there. Whoever thought coming down with the flu could be lucky? Or was it? Logan and Maria, the P.A. at the center, are the only survivors. Maria agrees to help Logan continue his treatments as it had been healing him. Logan, however, was having a side effect to the injection. A magical one. A super power one. Logan can move things by using his mind. Telekinesis. He can even stop bullets, which turns out to be a good thing. Was the side effect a side effect of a cancer treatment drug? Or was the cancer treatment a side effect of a drug to produce super human powers that could be used by the government? Jaz has written a truly interesting book. It is fantasy with reality. It brings about several questions. Does the government back experiments that pretend to be for a good cause when in reality it is weapon development? Do the government, corporations and the military hold hands to keep secrets from the general public while experimenting on them? Do the good effects justify the experiments and/or side effects? Do the government, corporations and the military have too much power? All very valid questions in today’s world. 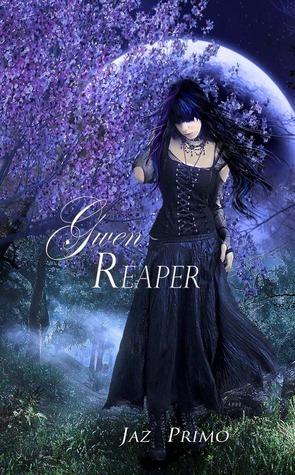 You can read and enjoy this book as just fun fantasy. It could just be the way my mind works that I think about these questions while I read. For me, the questions that came to my mind while reading enhanced my enjoyment. I had to talk about it. So I started conversations with people and read parts of the book to them. I am grateful that the strangers I randomly selected to share with were patient and did not call the men in white coats to take me for a rest. Lest you think I am a total sci fi geek, let me share with you my terror of science fiction books. I really think of them as “guy” books and books for people far more intelligent than I. Whenever I pick up a sci fi book I am always terrified that it will float totally above my head. Therefore I have a tendency to avoid them. I puzzle over that when I read and enjoy a book I would classify as SciFi. 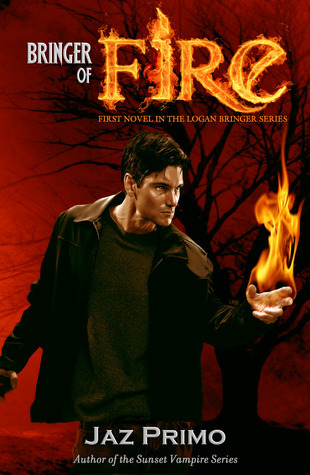 Bringer of Fire is a book that I feel is scifi and a book “guys” would enjoy. It is also a book I loved. The writing is brilliant. Jaz presents things in an easy to understand way. The story flows beautifully. Jaz takes you on an action packed adventure while keeping the way smooth. It is a delicate balance that he easily achieves. 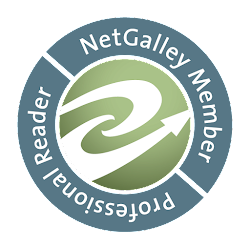 There is a hint of romance that may blossom in a future book. I loved how Jaz took his time and let us walk through the unfolding of this super power. We are privy to Logan’s thoughts and feelings. The book ended too soon for me. I cannot wait for the next book in this series. 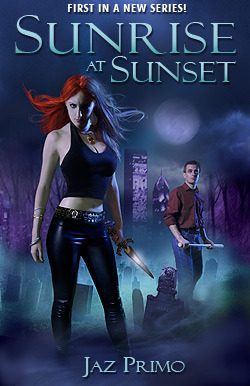 Jaz Primo is the author of the Sunset Vampire Series.